Desirable 5 bedroom in Watkins Creek w/ three car garage. Fresh and ready for new owners. Large open living area to kitchen and screened porch make for the perfect entertaining space. Backs to trees so no homes behind. Master on the main PLUS a secondary bedroom down. Great house- you will not be disappointed! Please, send me more information on this property: MLS# 2029521 – $659,500 – 3117 Lorena Ct, Franklin, TN 37067. 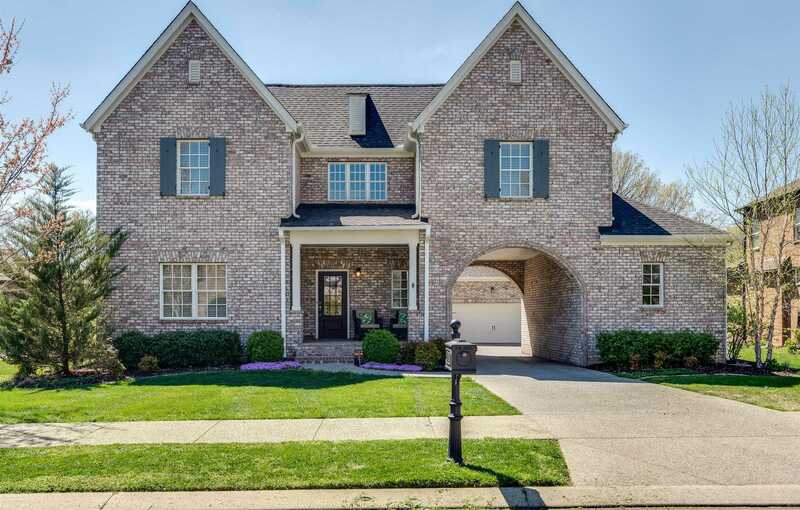 I would like to schedule a private showing for this property: MLS# 2029521 – $659,500 – 3117 Lorena Ct, Franklin, TN 37067.